Energy Vampires, regardless of the name, which in itself sounds all too Hollywood, they are in fact something that does actually exist. Energy Vampires are not imagined, they may be exposed in a fictitious imaginary way on a big screen in the theatre and even though this portrayal maybe artificial or fake, real-life Energy Vampires do indeed roam this earth. The other person (the Energy Vampire) with whom you have been keeping company with has unbeknown to you been grooming you – setting you up in whichever way best suits their purposes later. 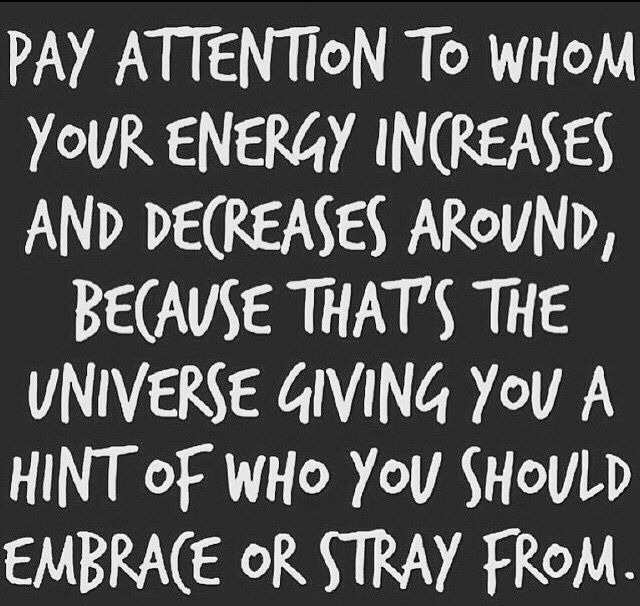 If you find yourself in the path of energy vampires on a regular basis it is important to understand why you might be attracting them in your direction. If you are currently struggling with a disruption in your life, or if you have a particularly harsh inner critic that never stops nagging you and continuously puts you down, you will be more vulnerable to a vampire attack. If this person is a permanent in your life, like a friend or partner perhaps begin to consider what your motivation is for having this person in your life? Humans that drain our energy are emotionally immature individuals who have a sense the whole world revolves around them. They are almost incapable of seeing things from another person’s perspective. They often lack empathy and they believe they must take everything they can get from others, believing also that giving anything back at all will deprive them of essential resources. Understanding the extent of your own emotional capacity will determine why you feel you deserve to be treated in such a way. Finding a Mentor, educating your Self about Energy Vampires and working on your personal Self-development is what will keep the vampires away, day and night. Energy Vampires are also known as Emotional Vampires because they have a tendency to drain the emotional energy out of everyone they come in contact with. They are experts at eliciting emotional reactions out of others and then feeding off those emotions. As unrealistic as this may seem I have been an eyewitness on far too many occasions of an ‘energy withdrawal’ by an Energy Vampire, so I can say without a doubt, this phenomenon does exist.